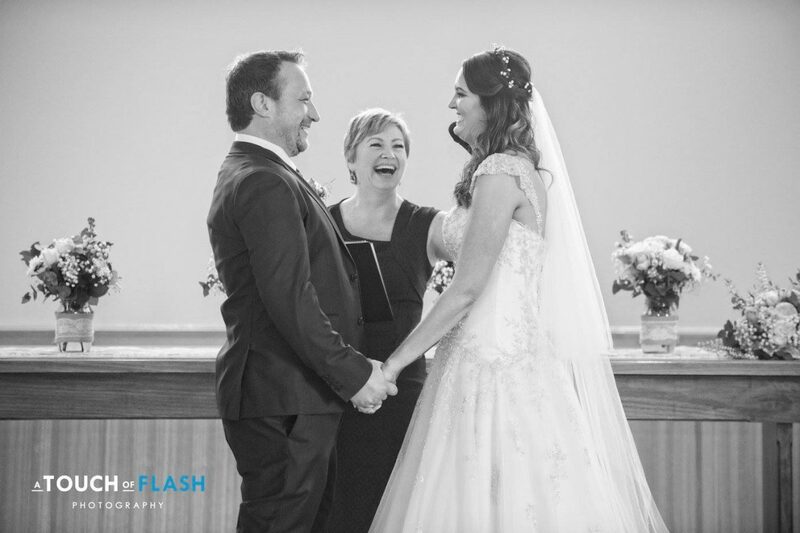 I love to create a fresh and unique experience for each of my clients, ensuring they, along with their family and friends will feel they’ve just shared a fantastic moment. So you’re engaged and looking for a fun-loving celebrant to set the unique tone for your ceremony…. I couldn’t be more genuinely excited for you! 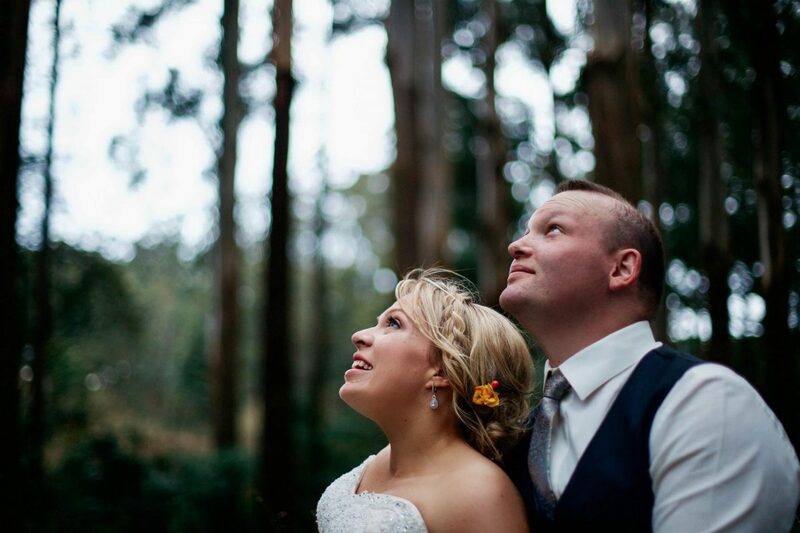 Connect with me via the contact form below; Let me know the feel or style of wedding you want, and let’s meet up to make it a reality…. 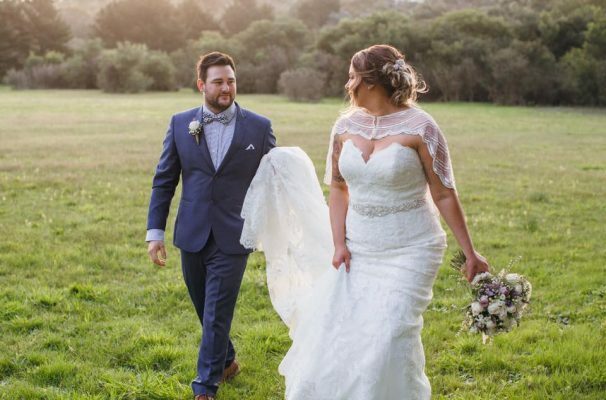 I aim to take the guess work and leg work out of creating your ceremony, by making each step easier than you could have imagined. 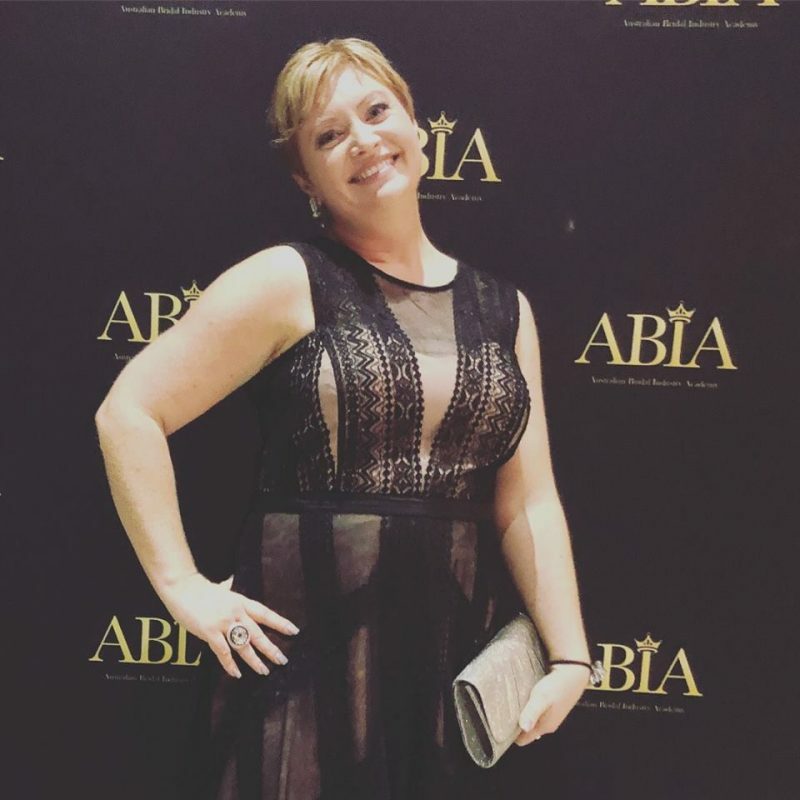 Not only can I share some super ideas and resources with you along the way, but I can commit to treating your wedding with as much enthusiasm as if it were my own. 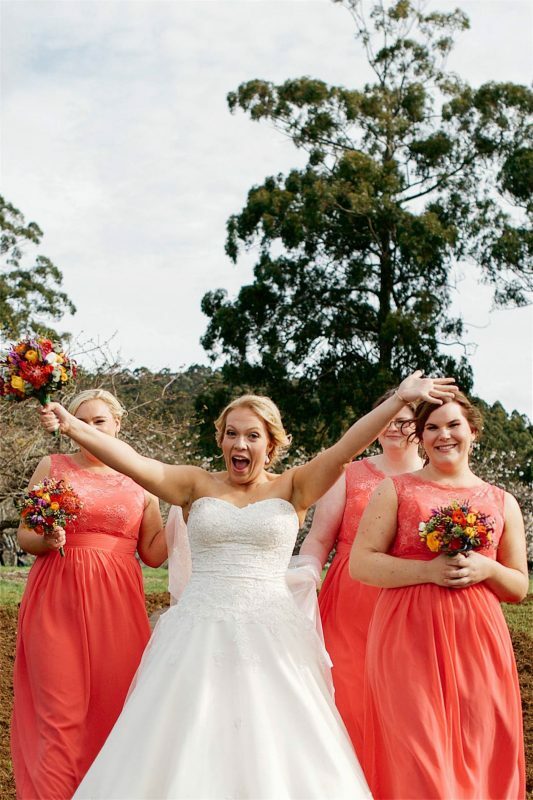 Yes, I genuinely AM that excited to share in your special day! 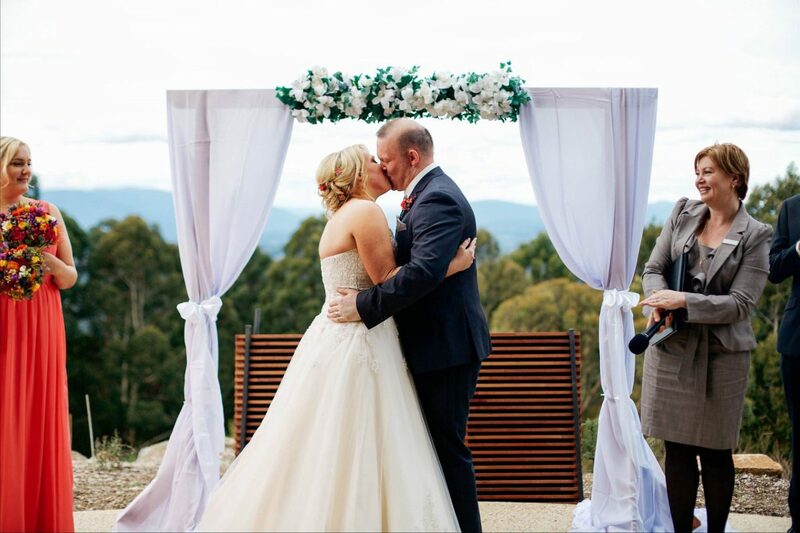 After creating your dream ceremony for you, the magic is in the delivery – I am a specialist when it comes to fully engaging your family and friends who have come to enjoy that special day; ensuring the fun in celebration is there right from the very beginning of your awesome marriage journey together. 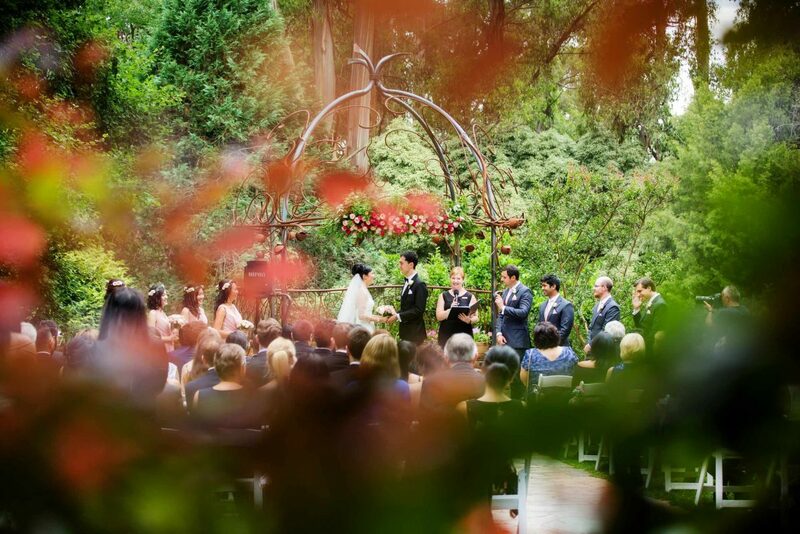 Renewing your vows are a wonderful way of expressing your continued love and commitment to one another in marriage. 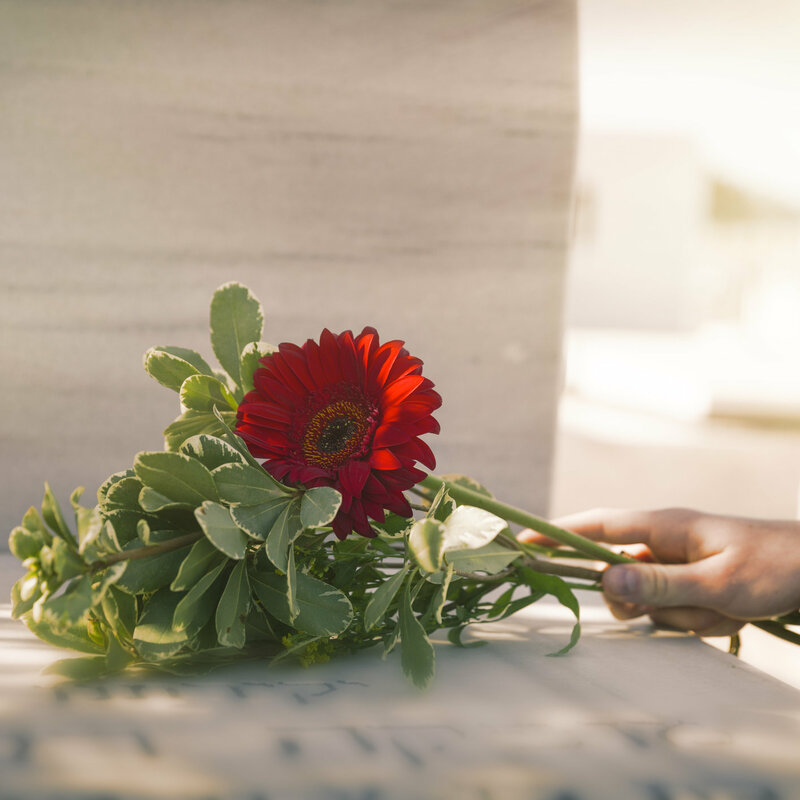 A naming ceremony for a very loved individual is a beautiful way for family and close friends to connect and bond to those most special in your life. 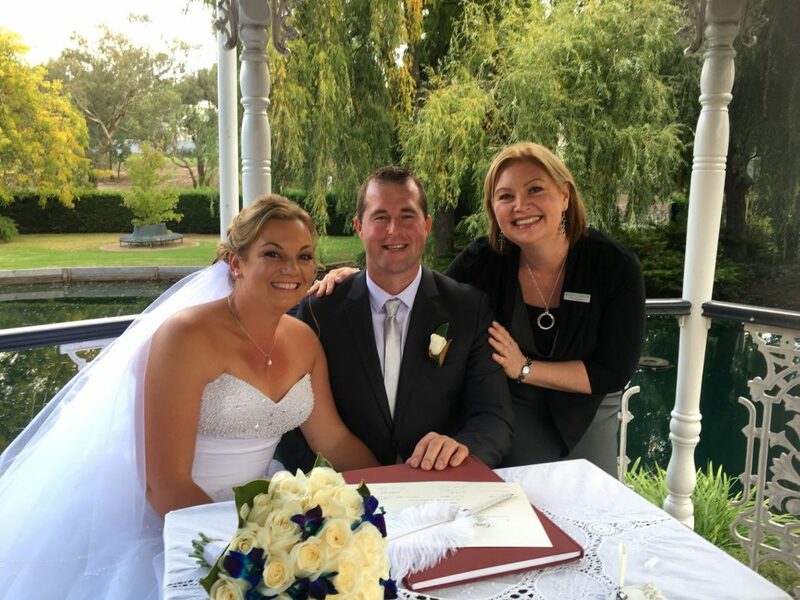 Tracey was the most amazing celebrant my husband and I could hope for. 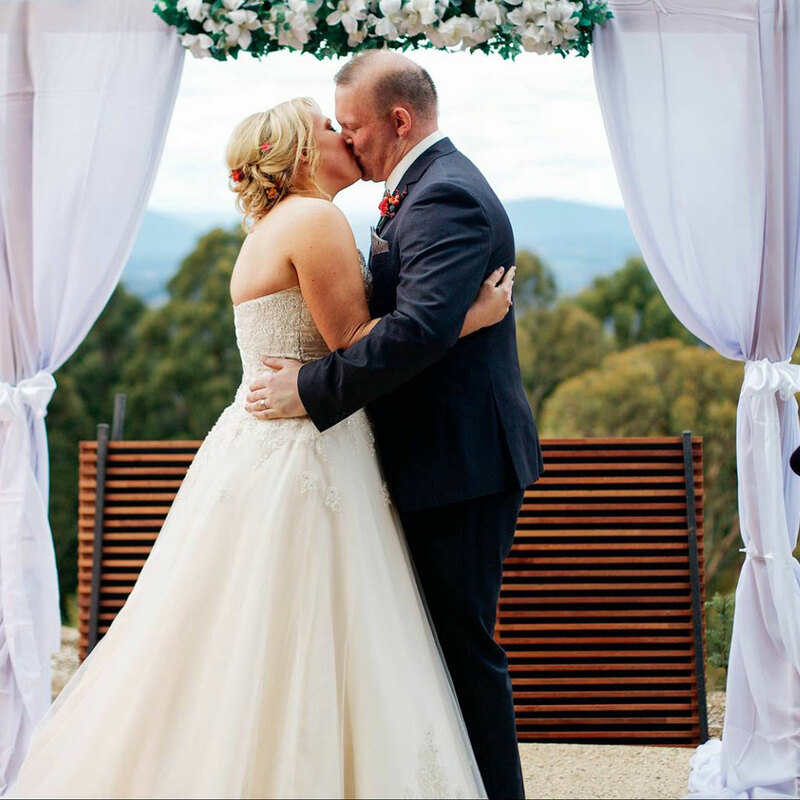 Given the health condition of my fiancé we knew we had to get married as soon as possible. 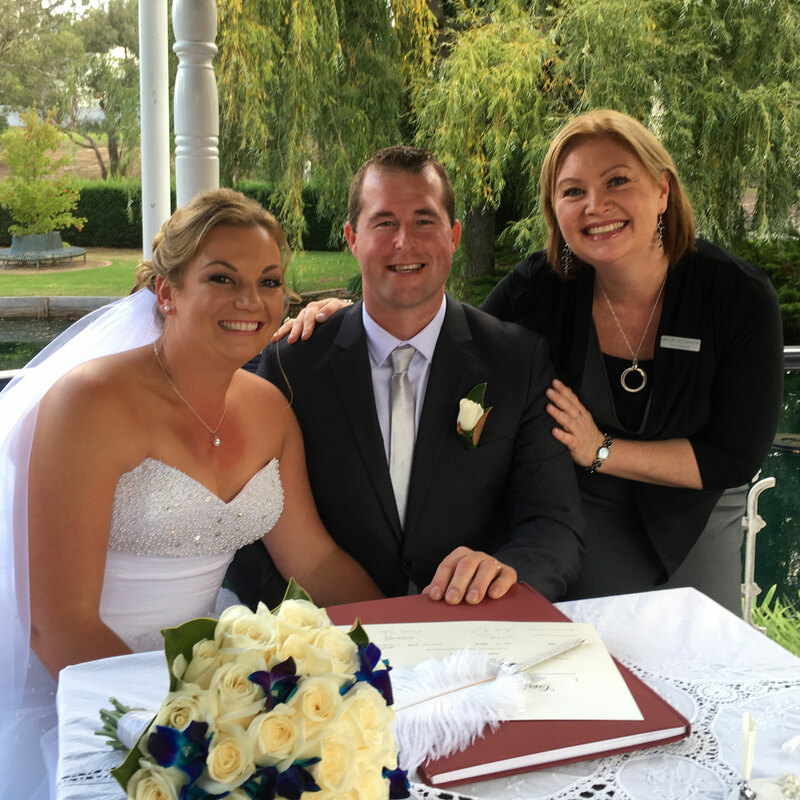 Tracey had married my mum and stepdad and we knew she was the celebrant for us. 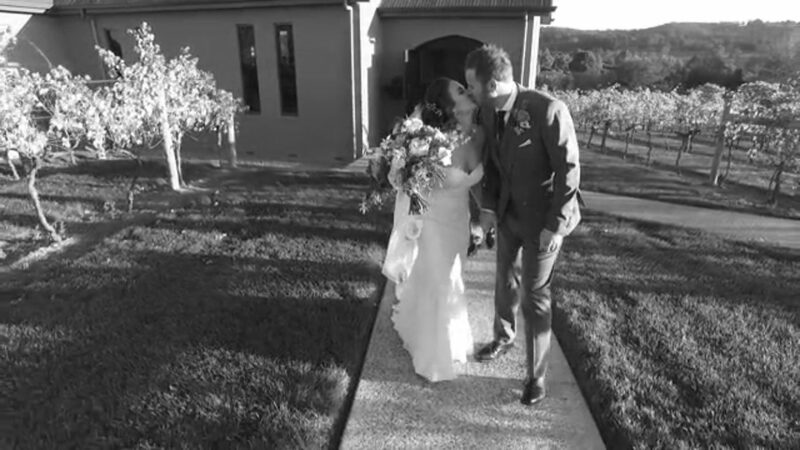 She was able to pull together an amazing, personalised and truly memorable ceremony for us at such short notice. We would recommend Tracey ten times over. Thank you so much for marrying us! 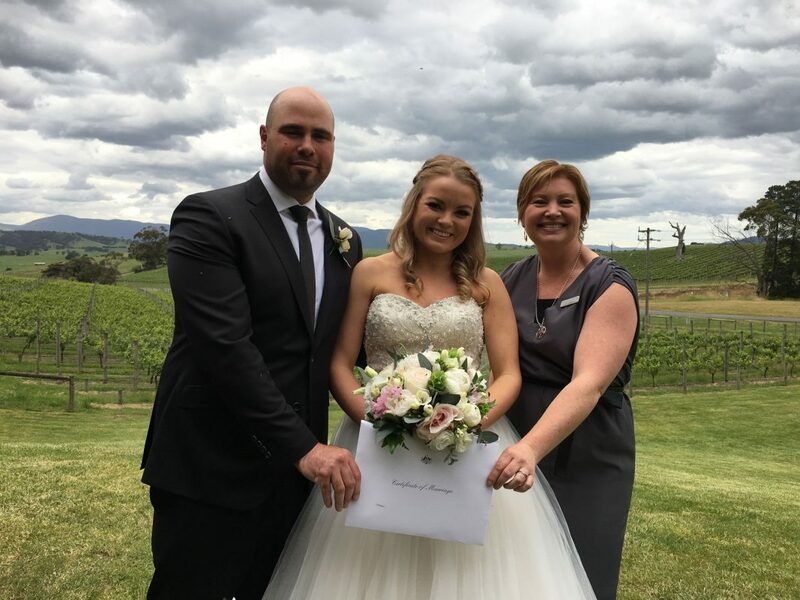 I can’t thank Tracey enough for the beautiful ceremony she gave my husband and I. Tracey you were such fun to work with and we couldn’t have asked for a more well suited, personalised ceremony that represented us and told our love story. Highly recommend! 10 stars!!! 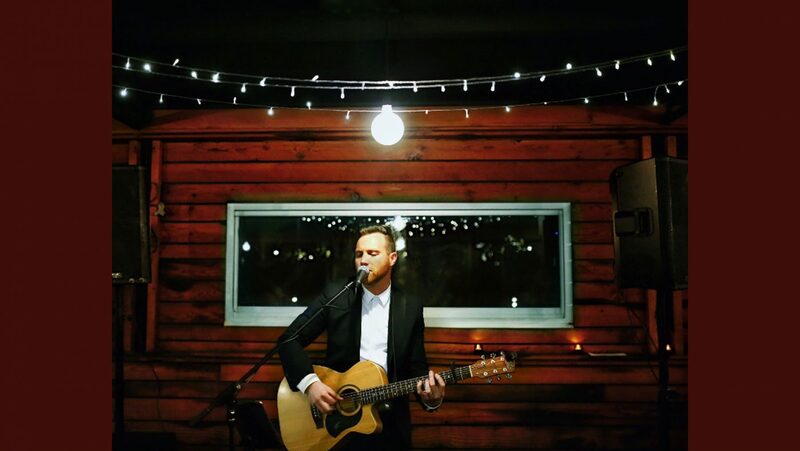 Thank you for being on our wedding journey with us, you are amazing! Tracey was so personable and friendly. Our guests commented on how great she was and she made it all such a breeze. We couldn’t have been happier. We’d absolutely recommend Tracey – and we have to so many other couples! 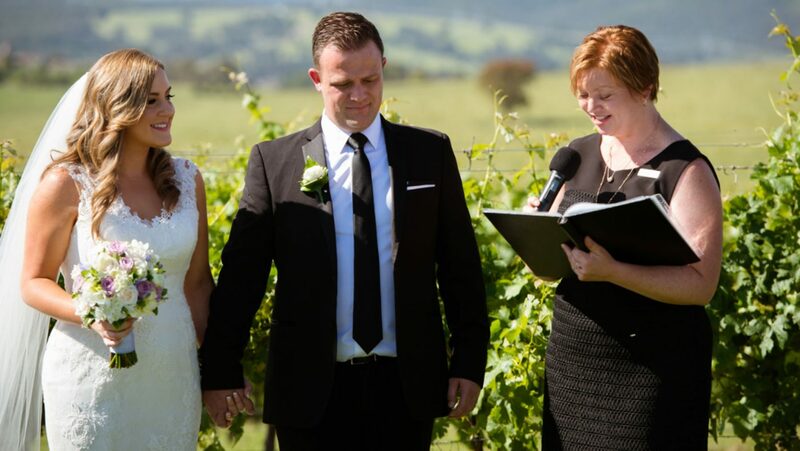 Tracey is such an amazing person to have officiate your wedding. Her friendly, happy nature and willingness to help is one-of-a-kind. She made an effort to really get to know us as a couple, and tell our story like she had known us the whole time. 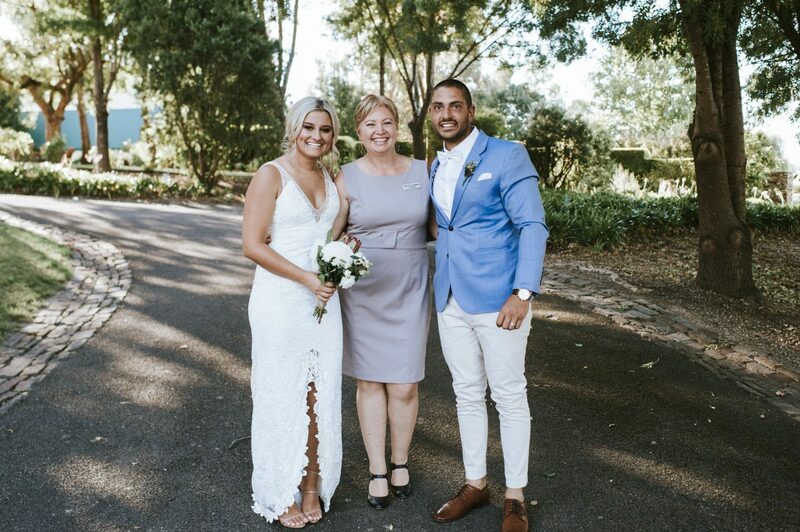 Everything prior to the wedding was great, on the day fantastic and now after our wedding I would 100% recommend Tracey to any couples tying the knot. 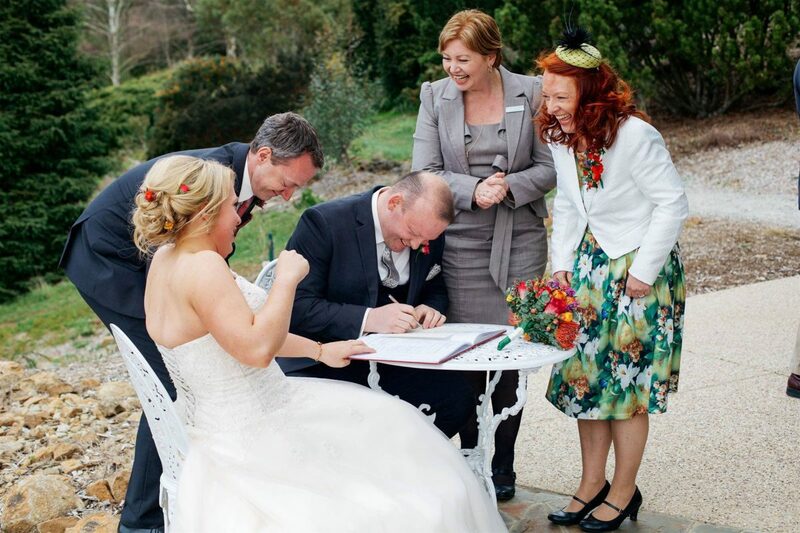 Tracey was so bubbly and friendly on our day. She made the ceremony so personalised. She really took the time to get to know us. 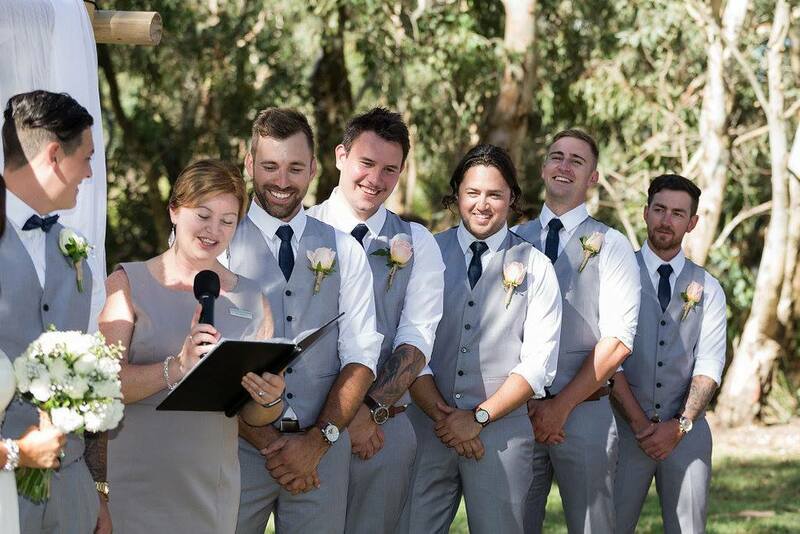 Really organised and gave us guidance and really included our personalities in the ceremony. I relied on her a lot to help structure the day! 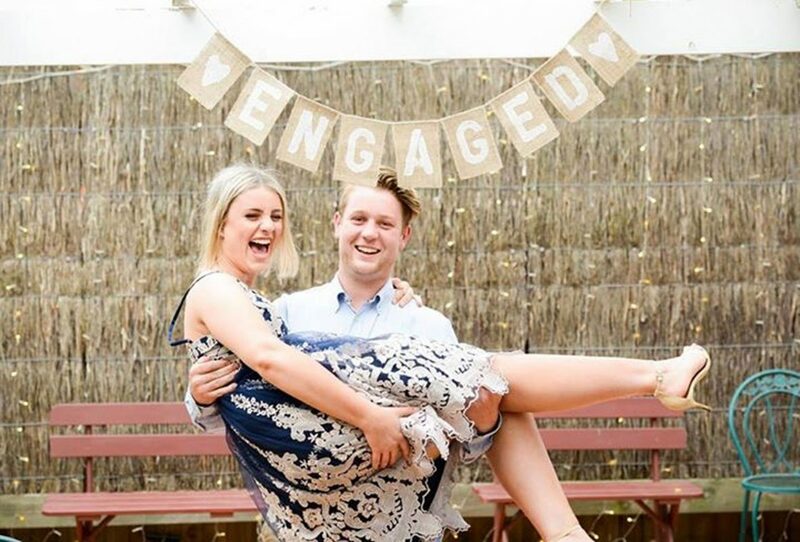 We are engaged, what do we do now? Choosing who will marry you is a great first step in the right direction!!! 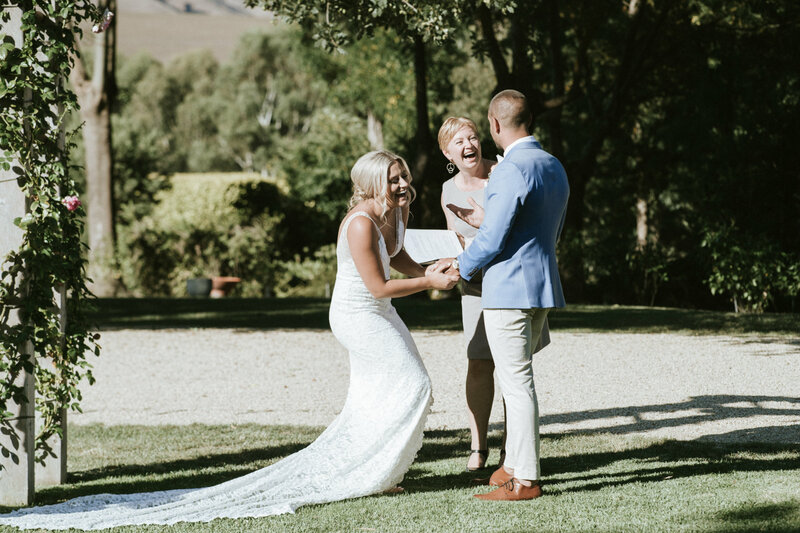 To help you establish a date however, it is often helpful to secure your preferred venue initially, letting everything else fall in around that. 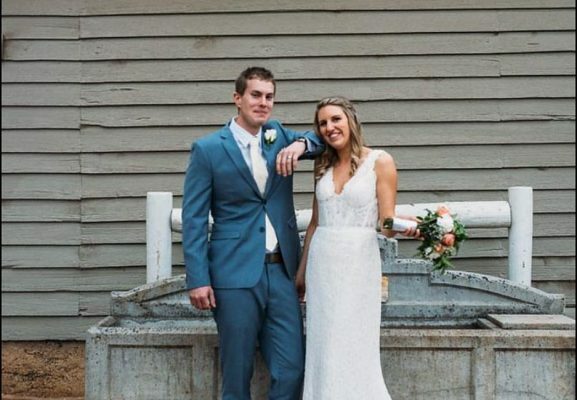 Either way, you’ll want to arrange this as early as possible, along with your Photographer and Videographer to ensure you get your first choice in professionals as we tend to book up quickly. 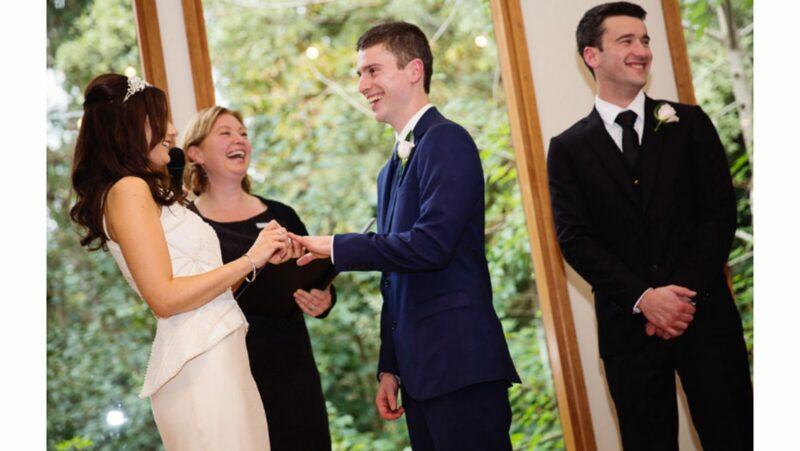 Your Celebrant can help you with suggestions for venues if you are unsure where to start; and most Celebrants will know other great professional wedding services they can recommend to you. What are the legal requirements to marry? The first step is to complete a Notice of Intended Marriage form, which I usually complete on behalf of my couples during our first or any subsequent meetings. 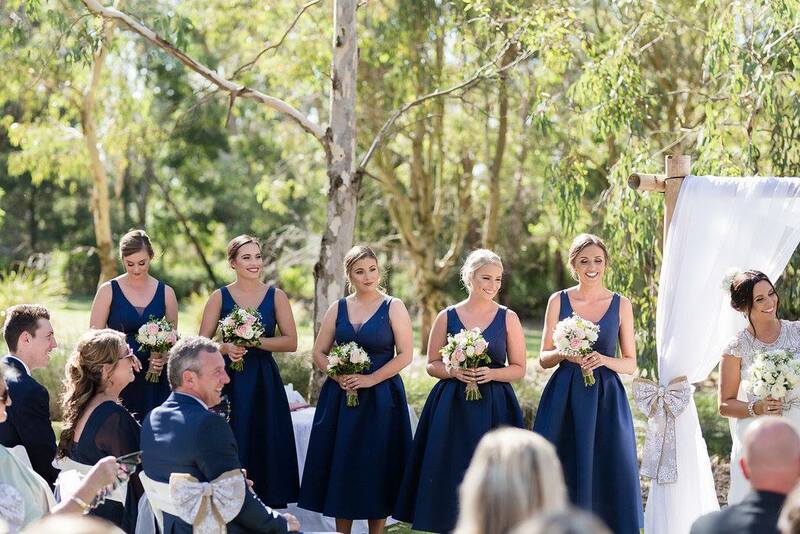 The timing requirement to lodge this NOIM form with your chosen Celebrant is no less than 1 month, and no more than 18 months before your wedding date. Both parties to a marriage must produce evidence of date and place of Birth. This can be done by producing your Birth Certificates and/or passports for proof of identification and must be sited by your Celebrant prior to your marriage taking place. 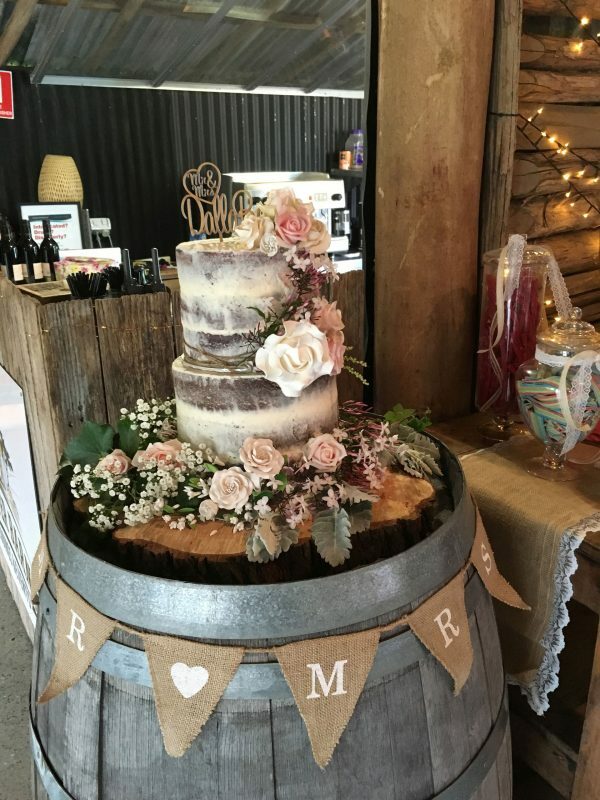 Of course if either party to the marriage has been previously married, then the relevant divorce certificate must also be sited by your Celebrant. Also prior to your wedding, both partners are required to sign a Declaration stating that there is No Legal Impediment to your marriage. 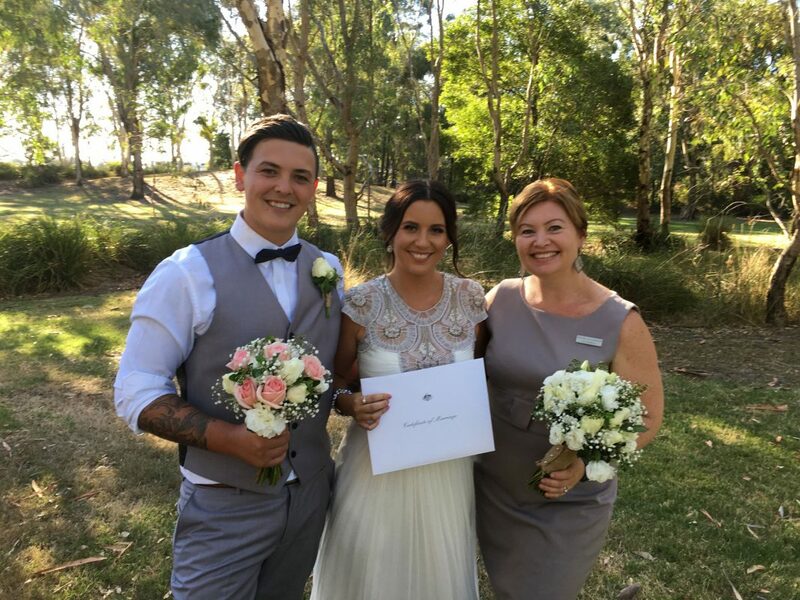 On the day of your wedding a Legally Authorised Marriage Celebrant must carry out all legal components to the marriage taking place; including the signing of your official Certificate of Marriage, your Couples Certificate and the Celebrant Registry – these papers must be signed by Bride, Groom, 2 Witnesses over the age of 18, and the Authorised Celebrant. How do we get a copy of our official Certificate of Marriage? 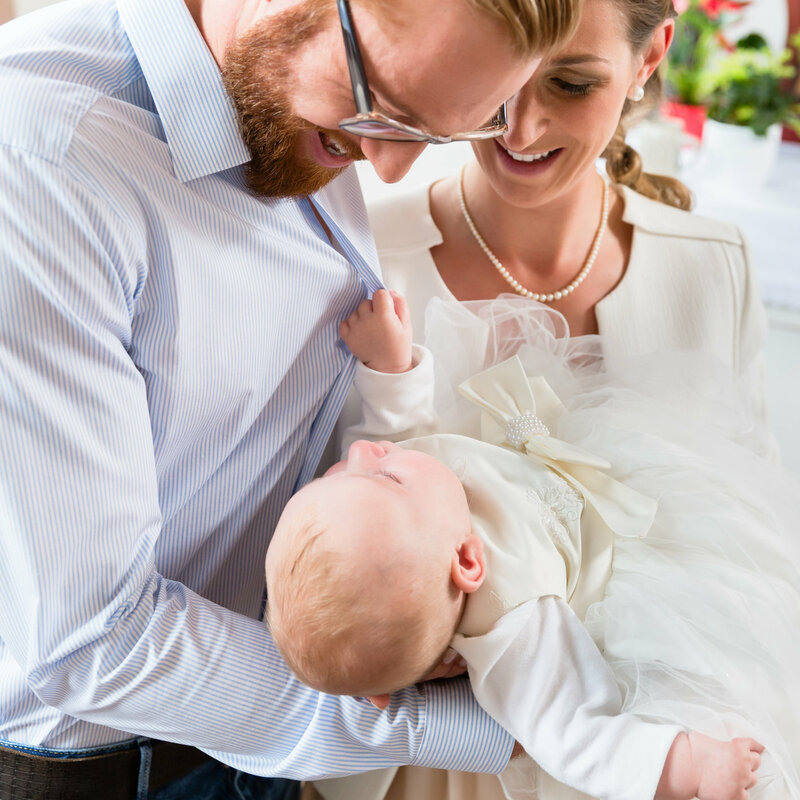 To receive your official Marriage Certificate you will need to apply to the Registry of Births, Deaths and Marriages in the State that your marriage took place. Along with your application, you will be required to supply proof of identity and payment.